Travel memories are funny. They're a mix of so many things. Emotions. Smells. Sounds. The people you encountered and connected with. They can be rich and visceral. But also feel so totally fragile. There are a couple of places I've visited that I feel drawn back to. They're places that were the source of treasured experiences and memories. A particular mix of people, happenings and timing. Such a random and fleeting coming together of elements that only ever existed at that moment in time. Never before and never again will things align precisely like that. And yet, like chasing a high you know you'll never find, you feel compelled to go back. But what then of those precious, original memories? Where do they end up? Inevitably the new is different. Places rarely sit idly waiting for you to return. Then is never the same as now. The passage of time takes care of that. So when you do revisit a special place after years away, how does your brain cope with the then and now of the same place? I get protective of those fragile memories, as faded and befuddled as they might be. And until now, I wasn't sure I could return to some of those special places. But a recent experience makes me think it might be OK.
As a kid, I was outrageously fortunate to regularly spend school holidays in many parts of the Pacific. Fiji, Vanuatu, the Solomon Islands. 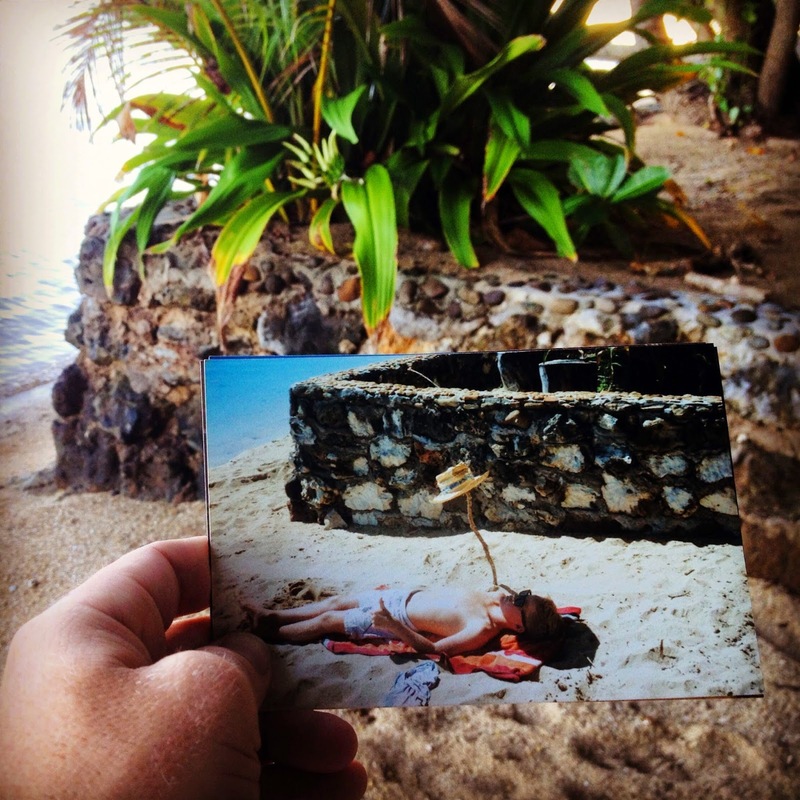 A few weeks back I returned to a place in Fiji that I last visited in the mid-1980s. This is rich, childhood, faded family-holiday memories stuff. You know you shouldn't mess with it. But there I was. 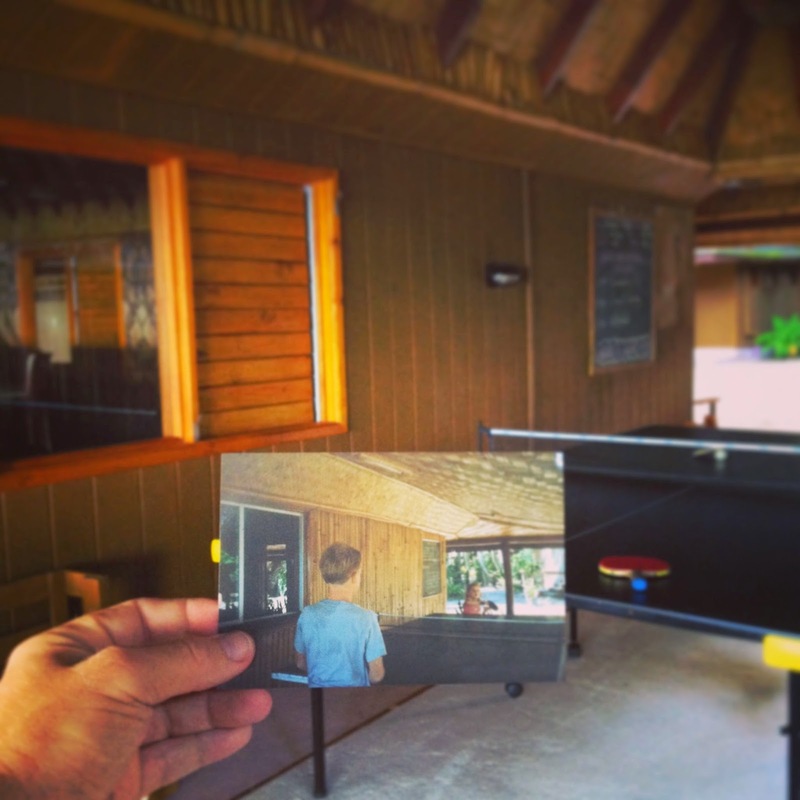 Same special place nearly 30 years later. A total time warp. As you would expect, some things had changed. But there was plenty of familiar. Oodles of it, in fact. And now I'm back home, somehow the brain has managed to silo the old from the new. I don't sense any blending or replacing of memories. They're all there. The old and the new. Nearly 20 years ago I spent many months with three friends in South America. We've discussed returning to revisit some of the revelations of that time. But it's always made me a bit uncomfortable, the idea of that. Not now, though. The Fiji experience has sorted that out. I'm as good as packed. La Paz, Cusco, Huanchaco and Montanita, here we come. Sally, I'm so excited for you! Would LOVE to hear of your experiences when you return. (You're going to love it, BTW). Dig out some old photos and take them with you. It was so familiar to me...hardly changed at all. Although, it felt like there was more beach there back in the day. Thanks so much for taking the time to comment...it means a lot. Love the idea of the kids filling their memory bags. They're just like that, aren't they? You lug them around, occasionally losing one here or there, and pick up new ones as you go. I'm glad the beach is still how you remembered it? Would be such a shame if it were unrecognisable. OMG, sally. My bad. I've only just seen your note! How amazing to reconnect with a place and people like that. How was the most recent stay?